The next Winter Olympics may be more than three years away, but the greatness of last February’s Canadian figure skating excellence is not forgotten. The 2019 Stars on Ice tour will deliver the same level of artistry, excitement and athletic triumph as fans experienced during last year’s Winter Games. 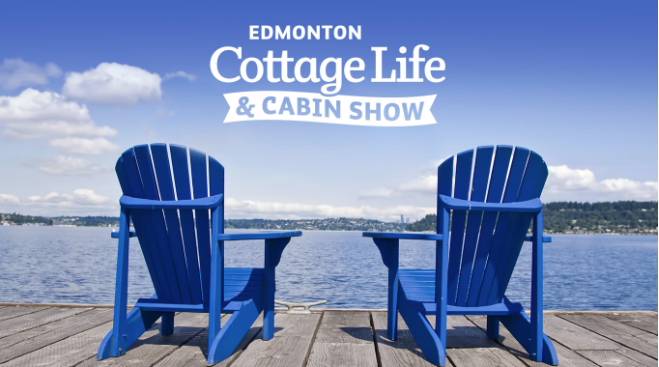 Canada’s premier figure skating show will visit Edmonton on Sunday, May 12 for a 4:00 PM performance at Rogers Place. 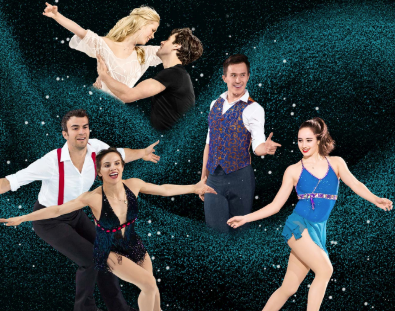 The 2019 tour cast features several 2018 Olympic medalists including; Olympic Gold and Silver Medalist, three-time World Champion, and ten-time National Champion Patrick Chan; Olympic Gold, Silver and Bronze Medalist, 2018 World Gold Medalist and three-time National Champion Kaetlyn Osmond; Olympic Gold, Silver and Bronze Medalists, two-time World Champions, and seven-time National Pair Champions Meagan Duhamel & Eric Radford; two-time Olympic Silver Medalist, three-time World Champion, and seven-time National Champion Elvis Stojko; Olympic Bronze Medalist, World Champion and three-time National Champion Jeffrey Buttle; as well as 2015 National Ice Dance Champions, three-time World Medalists and 2018 Olympians Kaitlyn Weaver & Andrew Poje.